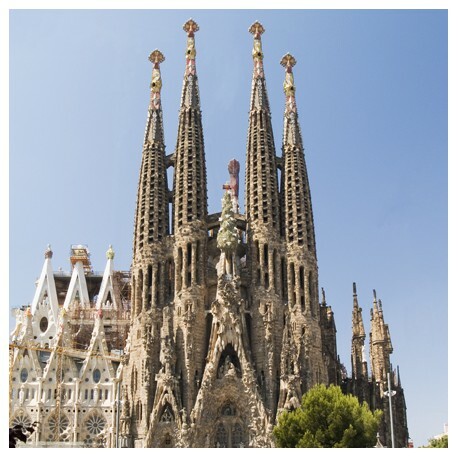 This unfinished masterpiece of Barcelona's favorite son, Antoni Gaudí, is a must visit when visiting Barcelona. Discover the fascinating history behind this stunning modernist work from inside and outside and knows the details of the project of Gaudí. Unfortunately, Gaudi died during the construction process and this continues today. 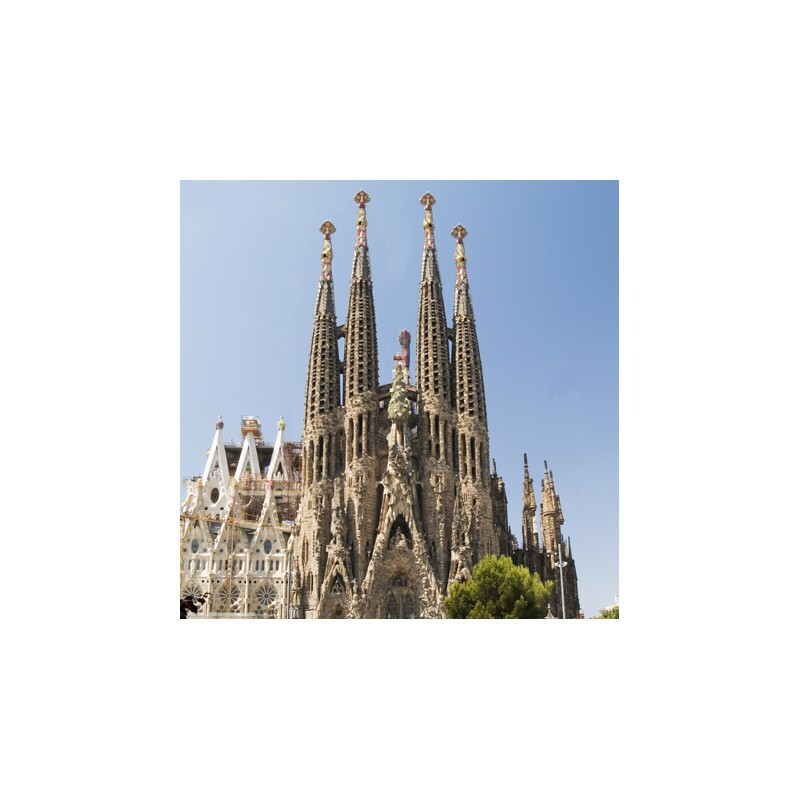 Also visit the museum of the Sagrada Familia where you will see how it all began, the point where it is now and future plans to complete it. As one of the most visited buildings in the world, you may find long queues to access .. However, this tour allows you to skip the queue and go directly to the site to see the spectacular towers from outside and columns and stained glass interior. Already in the museum of the Sagrada Familia, you will meet with drawings, models and photographs of the history and development of the basilica from its early days to the present. The museum also has relevant information on the life, work and subsequent death of Antoni Gaudí. After the visit the museum, you will gain access to an elevator that takes you up tower to enjoy superb views of Barcelona. 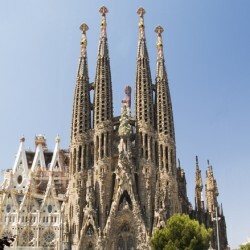 Duration: No time limit for visiting the Sagrada Familia. End or closing: From October to March at 18.00. From April to September, at 20.00. On 25 and 26 December and 1 and 6 January, at 14.00. Other: The tour includes priority access and tour. Access to the Tower of the Passion and the Torre de la Natividad included only in their specific modality.